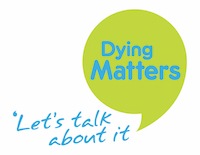 Join Lis and Anna from BrumYODO at Oldbury Library for a Death Café. Where the group directs the death themed conversation. With no agenda or objectives, an opportunity to talk. Please note it’s not a grief support or counselling session.